One option for a southern driveway would be to fill it with seashells. Obviously this would not work in the north and no company (that I know of) even offers it where driveways need to hold up to snow plowing. 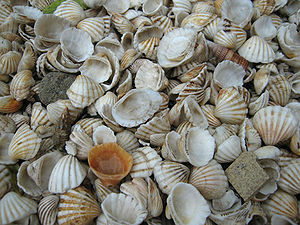 But it’s an option for those living in a tropical climate and the crushed shells add an old Florida look to the yard. Lets list the Pros and Cons of this type of driveway. Rough surface – no going barefoot! 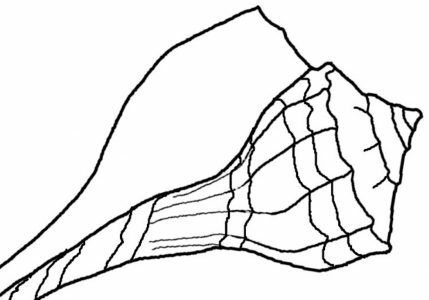 It will move around – shells can be displaced and end up in the lawn and nearby gardens. Truthfully, I like the idea of having a seashell driveway, but these are things to think about. I don’t know how the cost compares to concrete or asphalt, but it’s another option if you need a driveway in the south. If you live near Jupiter, Florida give Brier’s Bobcat a call with your questions.